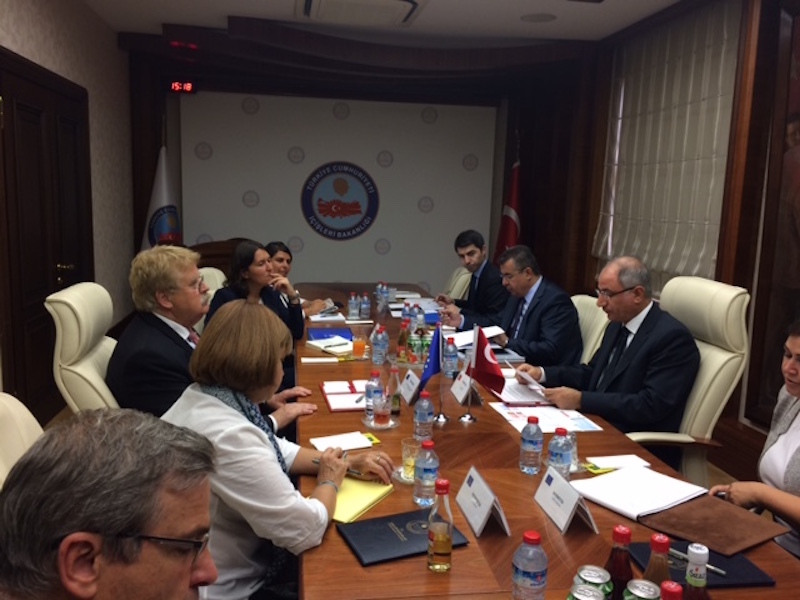 A delegation of Members of the European Parliament travelled to Ankara from 23 to 25 August. The delegation was composed of Mr Elmar Brok, Chairman of the European Parliament’s Foreign Affairs Committee, and Ms Kati Piri, the European Parliament’s rapporteur for Turkey. The aim of the visit was to express the EU institutions‘ solidarity with the Turkish people following the failed coup d’Etat on 15 July, to get first hand information on recent developments in Turkey and underline the importance of respecting the rule of law in the aftermath of the coup. The European Parliament strongly condemns the coup. Members emphasised that the EU only cooperates with democratically-elected governments. For Members it was particularly important to pay a visit to their counterparts at the Turkish Grand National Assembly and express their solidarity with them after the TGNA’s bombing. 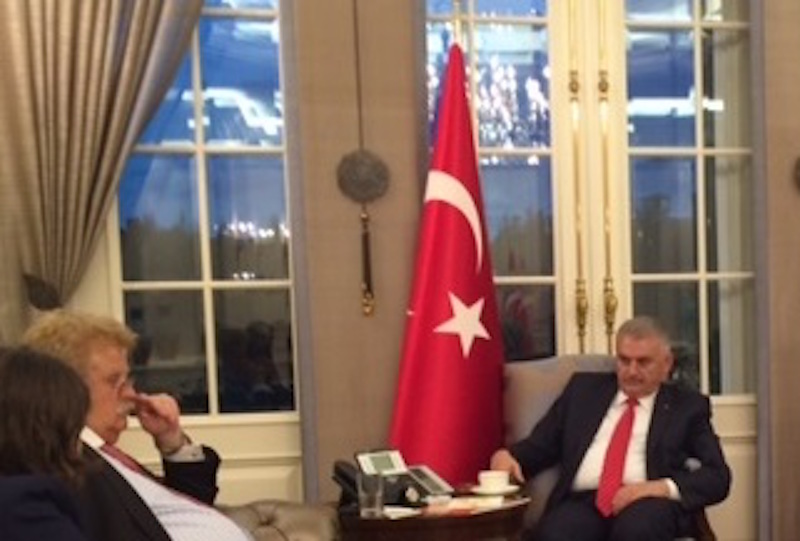 Mr Brok and Ms Piri held meetings, amongst others, with Prime Minister Binali Yıldırım, several Ministers, including Minister of Foreign Affairs Mevlüt Çavusoglu, Minister for EU affairs Ömer Çelik and Interior Minister Efkan Ala, the Speaker of the Turkish Grand National Assembly (TGNA) Ismail Kahraman, leading members of the political groups at the TGNA as well as civil society organisations. 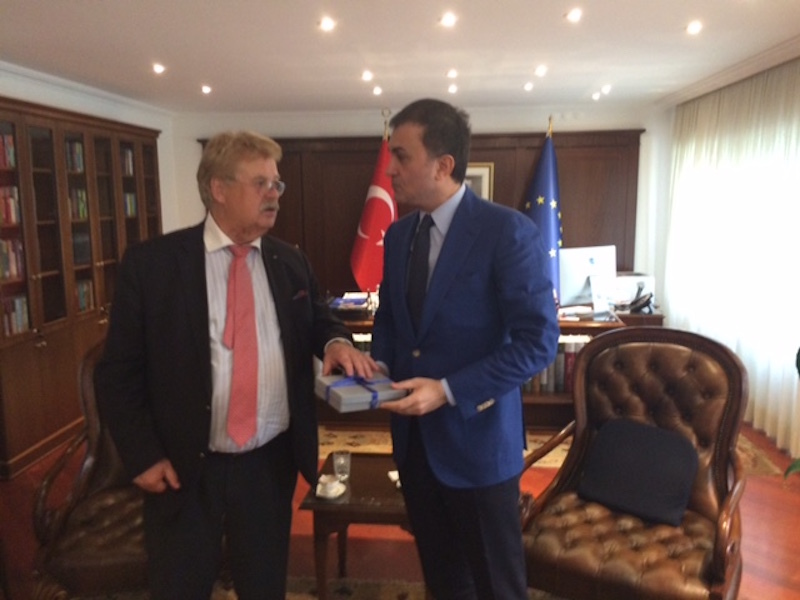 MEPs very much appreciated the friendly way in which they were received in Ankara as well as the open, frank and constructive exchanges they held with their Turkish interlocutors. Members of the European Parliament felt that, in the wake of mutual misunderstandings, it was more important than ever to come to Ankara to engage in discussions with the Turkish authorities and demonstrate that our common interests and the values we all have pledged take precedence over our differences. Both sides acknowledged that only by working together will we be able to tackle the common challenges we face, including terrorism, the refugee crisis, or the conflict in Syria. The importance attached by Turkey and the EU to their relationship was clear during the discussions, as was the commitment by both parties to stick to the agreement reached on the 18 of March to deal with the refugee crisis. On visa liberalisation, Members welcomed the enormous progress by Turkey in the fulfilment of the 72 benchmarks required for all countries wishing to benefit from visa liberalisation to access the Schengen area. Both parties committed to engage constructively in reaching an agreement on visa liberalisation. Members, however, insisted on the importance that all criteria are fulfilled. Members stressed that this should not undermine Turkey’s ability to fight terrorism, in particular following the terrorist attacks suffered by its citizens over the last months. 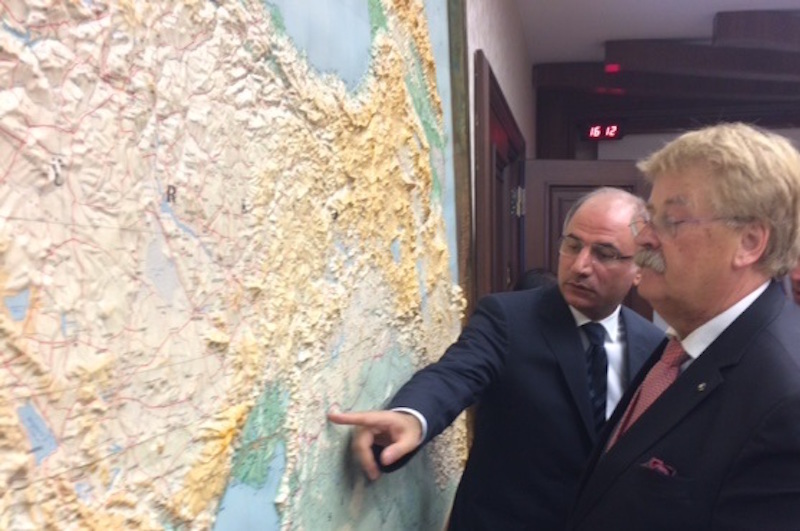 During their visit Chairman Brok and Turkey rapporteur Piri also gained a better understanding on the challenges posed by the Gulen movement to the independence of State institutions. Members fully supported that active participants of the coup attempt respond before the law for their crimes, emphasising at the same time how important it is to respect due process and deal with all cases in respect of the rule of law, fundamental rights and Council of Europe standards. EP Members also had a constructive discussion with Prime Minister Yildirim on the need for reaching a positive solution to the Cyprus issue.